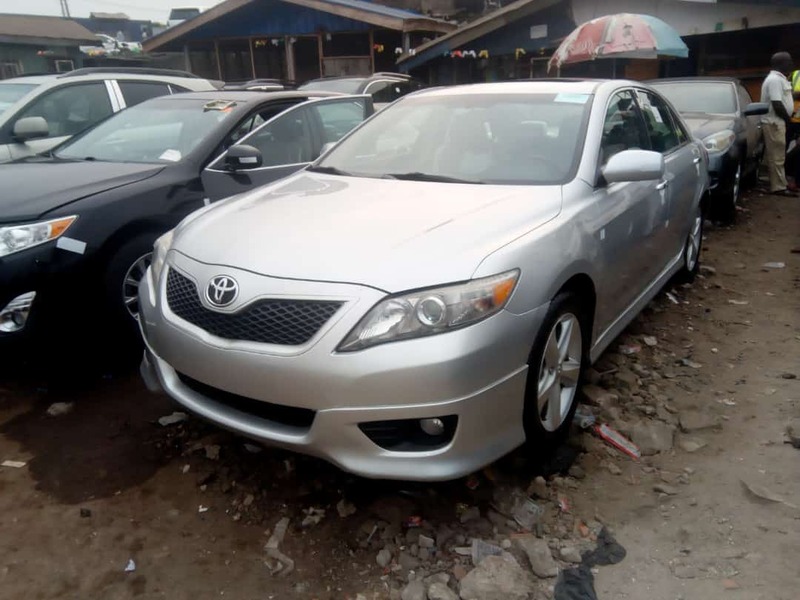 Foreign Used 2010 Toyota Camry Sport for Sale. 08141575388. Compare Price: Average price in Nigeria is ₦3,157,692. Based on a comparison of 13 Tokunbo 2010 Camry(s). Do you know you can get a similar car from the US at an attractive price? To find out how, contact NairaCarDealers by Clicking Here.